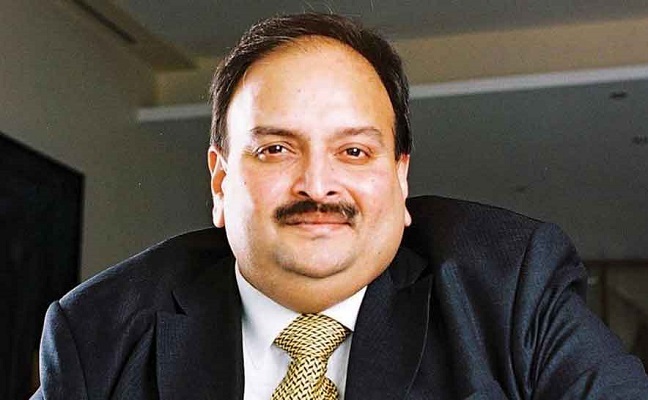 Choksi is a main defendant in one of India’s largest bank fraud cases who fled India before the accusations surfaced last year and since acquired an Antigua and Barbuda passport. Choksi, however, an Indian official told Reuters, is still an Indian citizen and therefore the Indian government is pushing for his extradition. Choksi and his nephew Nirav Modi, a renowned diamond trader and retail jeweler are both accused of colluding with a number of bankers to getting credit from overseas banks by means of duplicitous guarantees. Both Choksi and Modi have fled the country and acquired additional passports. The Indian government is also in pursuit of Jatin Mehta, the owner of Winsome Diamonds and Jewellery Ltd., with accusations of alleged fraud at his firm. India has filed a requested for extradition with St. Kitts and Nevis, where Mehta is said to be residing, according to the report.